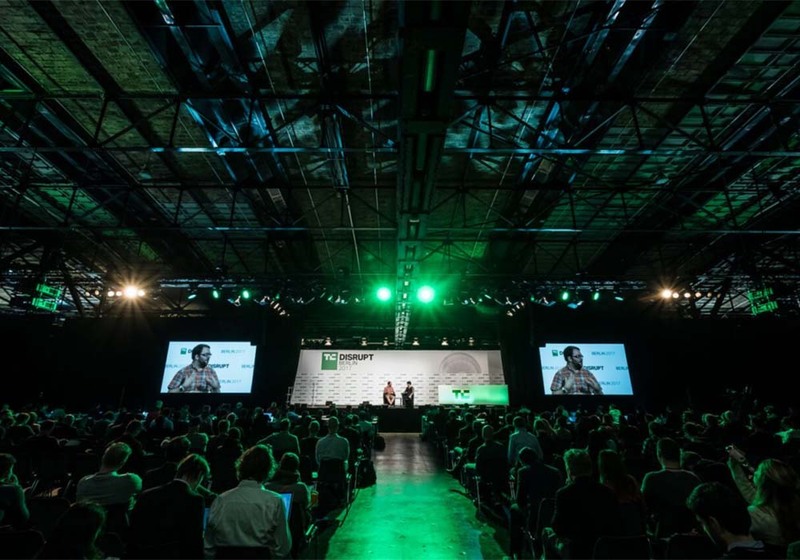 At Disrupt, everyone is a startupper – no matter if you’re a founder, investor, hacker or tech leader. September, 11. Computer History Museum, Mountain View. United States. September, 18-20. ACCRA International Conference Center, Ghana. September, 21. Computer History Museum. North Shoreline Boulevard, Mountain View, United States. September, 24-25. The Four Seasons Hotel Chicago. September, 26-27. Rome Convention Center The Cloud. September, 27. Hilton Baku. 1B Azadlig Avenue, Baku, Azerbaiyán. September, 27-28. Hotel Eurostars Berlin. September, 27-28. Convene One Boston Place, 201. Washington Street 2nd Floor, Boston. September, 28-29. Congress Center Lisbon. Rua do Bojador, Lisboa.